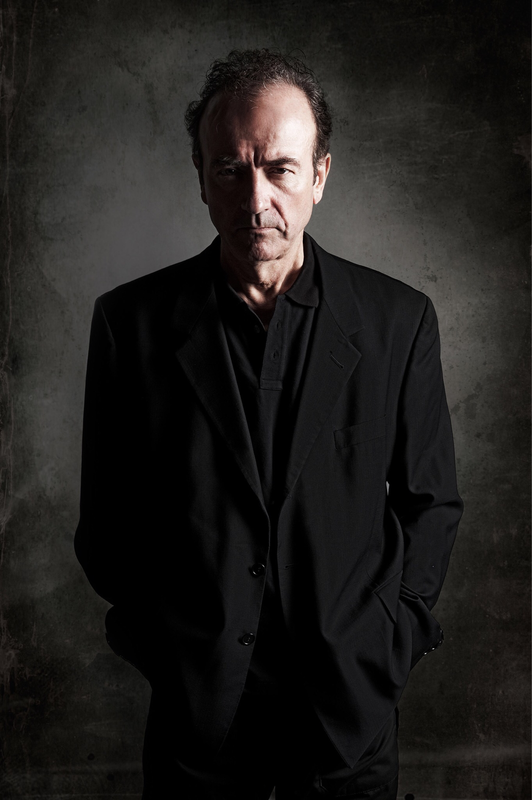 The Gig Cartel presents Hugh Cornwell Electric The Monster Tour. An inspiration for all the fantasy filmmakers throughout the world. Ray was taken to see 'King Kong' when he was 10 and told his father that's what he wanted to do. Responsible for the films from many people's childhoods: 'Jason & the Argonauts', 'Godzilla', etc. etc. 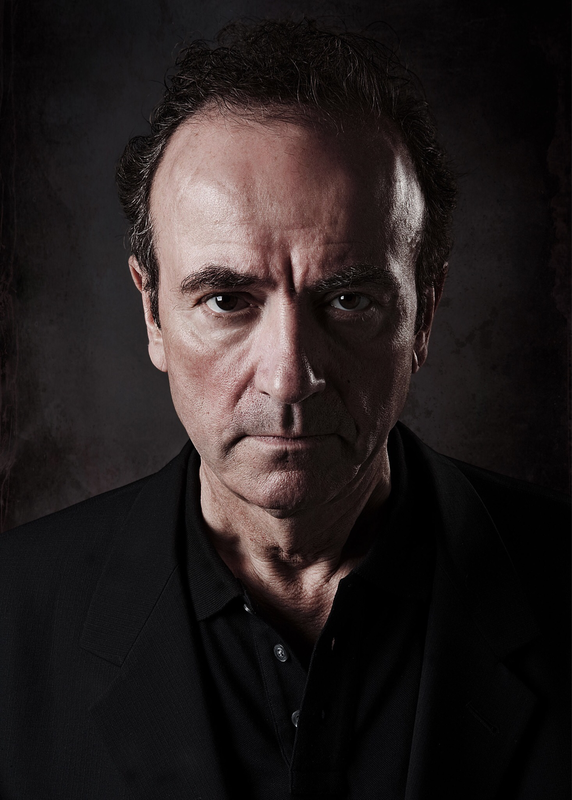 Moved to the UK with his parents and lived in Surrey, where he continued painstakingly constructing models for fantasy films. His father was an engineer and helped him with the movement of the model's limbs. Before CGI, animation was achieved with stop frame footage, which took many hours to shoot. American comedian Bobby Slayton has a shrine room for Ray in his house.